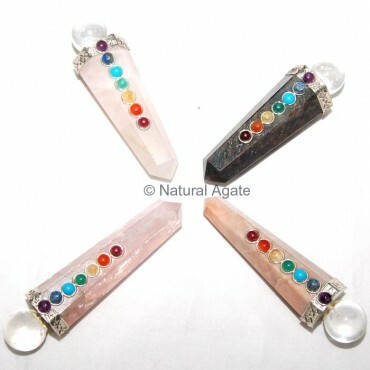 Chakra Point Massage Wand can be used to unblock chakras in the body and to channelize energy to them. You can roll it or focus the pointed tip over the body parts where chakras are located. Avail it now from Natural Agate.